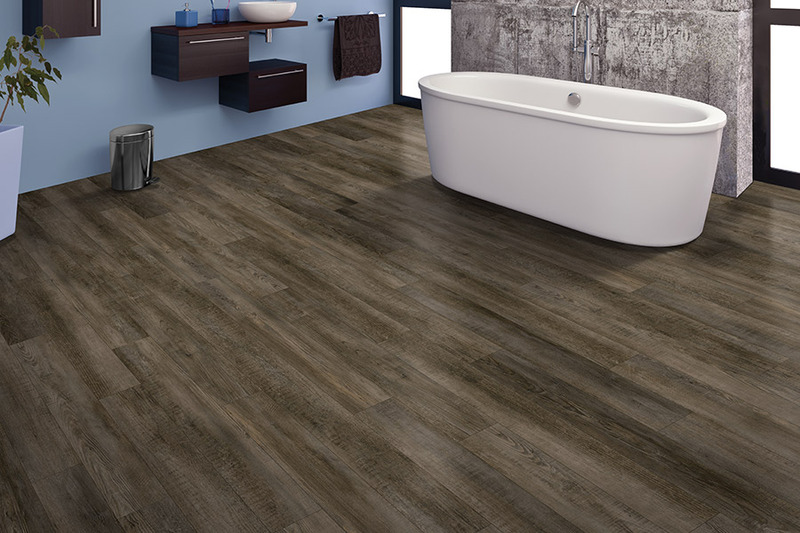 Nowadays, you can get incredibly high-definition flooring looks with luxury vinyl tile (LVT) and luxury vinyl plank (LVP) flooring. Unsurpassed in popularity and technological advancement, LVT and LVP have made an immense impact on modern-day interior flooring layouts and design. Imagine, you can have replicated marble and limestone LV tiles in your kitchen, or high-grade looking hardwood LV planks in your living room or bedroom. Get the top-quality style you've been dreaming of at a mere fraction of the price! 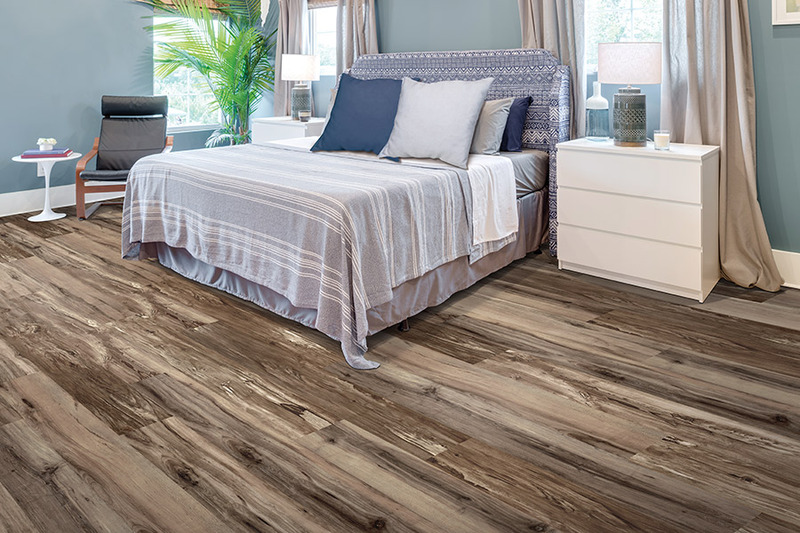 If you have a distinct decor style image in mind, from nouveau vogue to traditional classic, luxury vinyl tiles and planks can fit any flooring fashion. Advanced manufacturing flooring technology also makes it possible to reproduce actual textures, so that you can get that dark marble appearance or distressed solid hardwood look to complement the rest of your home. LVT and LVP are ultra easy to care for and clean. All it takes is a quick sweep and a simple mopping, and voila! Your floor is spotless and looking oh-so lovely. It's also water resistant, making it perfect for rooms that often see drips and spills, like the bathroom, basement, or entryway. 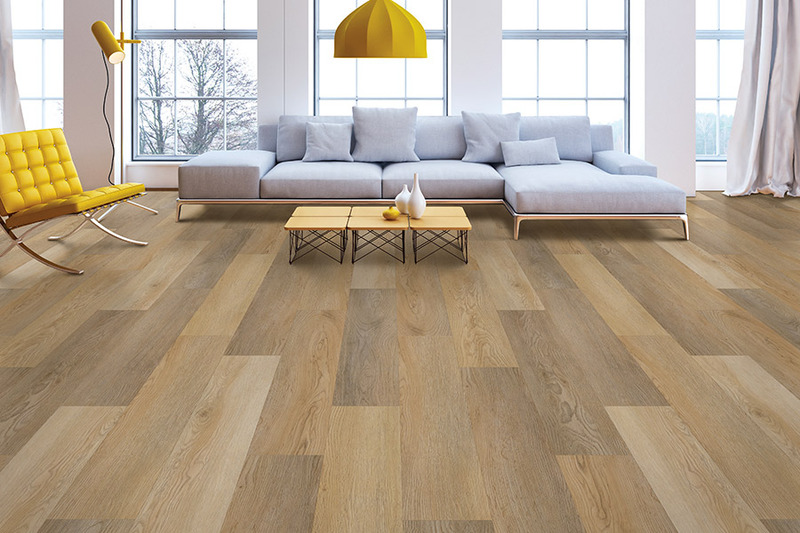 Additionally, LVT and LVP are highly durable, resistant to discoloration, and do not shrink or expand with temperature changes. Compared to other flooring options, such as porcelain or stone, LVT is a cushioned floor alternative that is soft underfoot. And, not only is it antibacterial, immediately eliminating microbes on contact, it is also a noise dampening material. 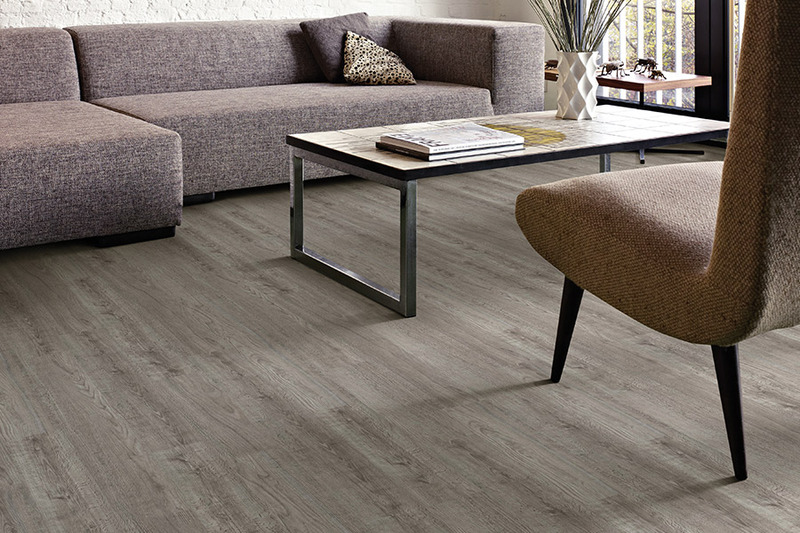 Indeed, there is a range of LVT and LVP flooring pricing, but luxury vinyl is widely known as one of the most budget-friendly flooring options on the market. 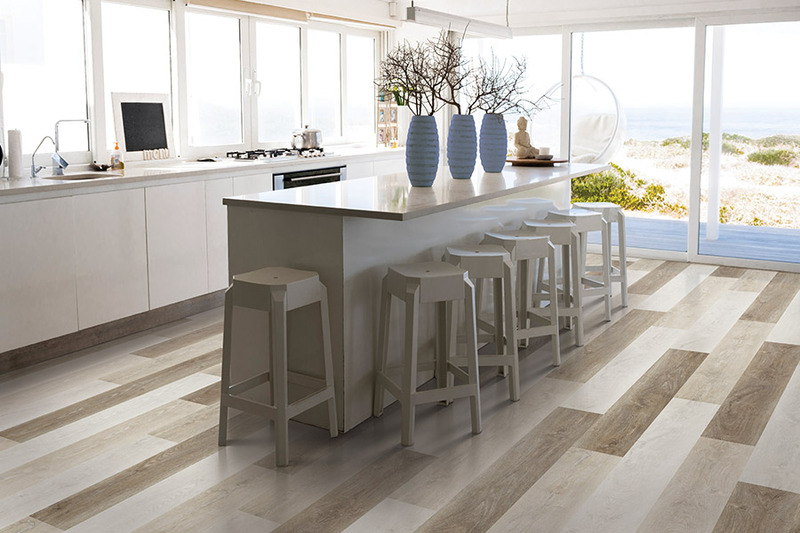 You don't have to break the bank to change your floors! You can get the flooring you're looking for to renovate your home, all at an extremely affordable value. Install LVT and PVP anywhere in your home, upstairs and downstairs, attic or basement. 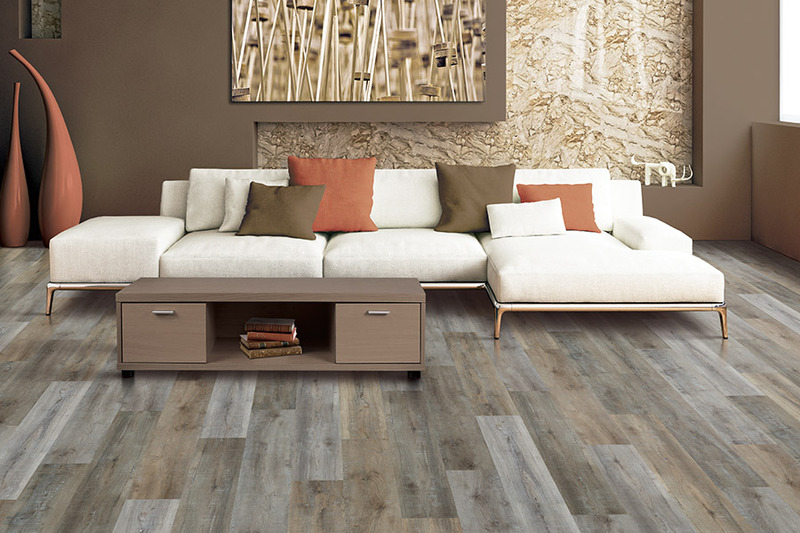 Since luxury vinyl is thinner than other flooring materials, like solid hardwood or porcelain tiles, it is an ideal light-weight flooring and is thus easier to install. This lighter weight can come in handy if you want to install your new flooring over any flooring that is pre-existing. 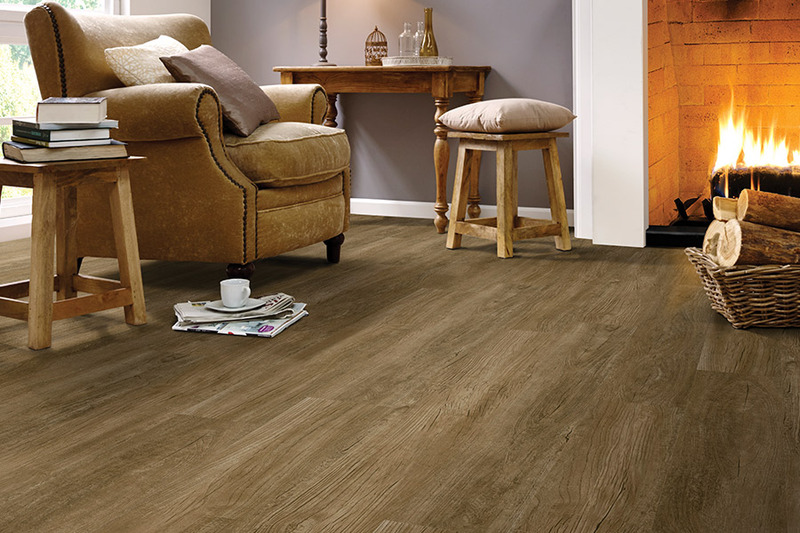 At Select Floors, we've got the luxury vinyl flooring for you! 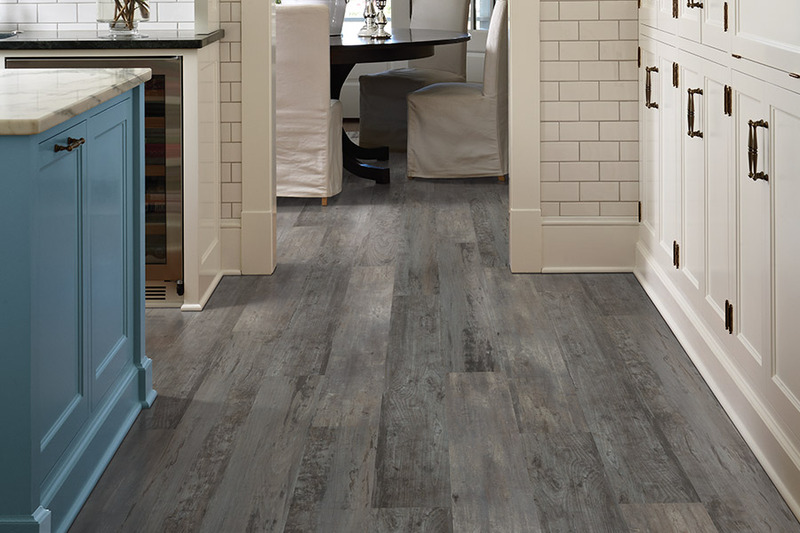 For more information on luxury vinyl tiles and planks, come into our Select Floors showroom located in Marietta, GA. We service the Roswell, Alpharetta, John's Creek, and Woodstock areas, and our flooring experts are looking forward to helping you select the type of luxury vinyl flooring option you'll be bringing home.